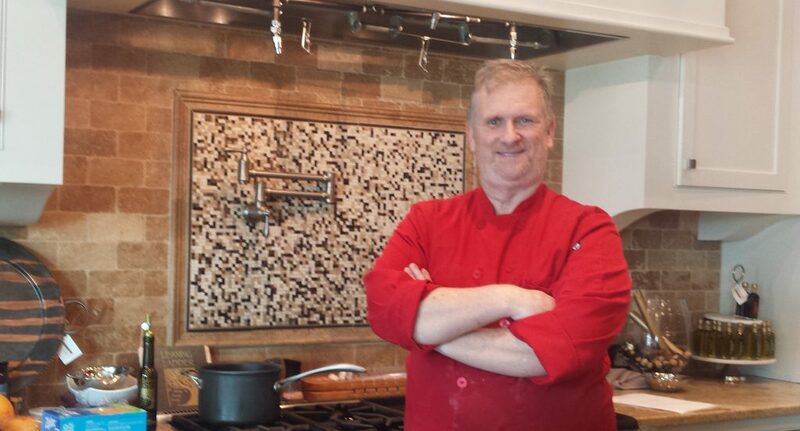 Chef Jack is available for a wide range of services, but cooking, catering, and classes are his specialities! At each of those links you can find forms to request more information on specific services. 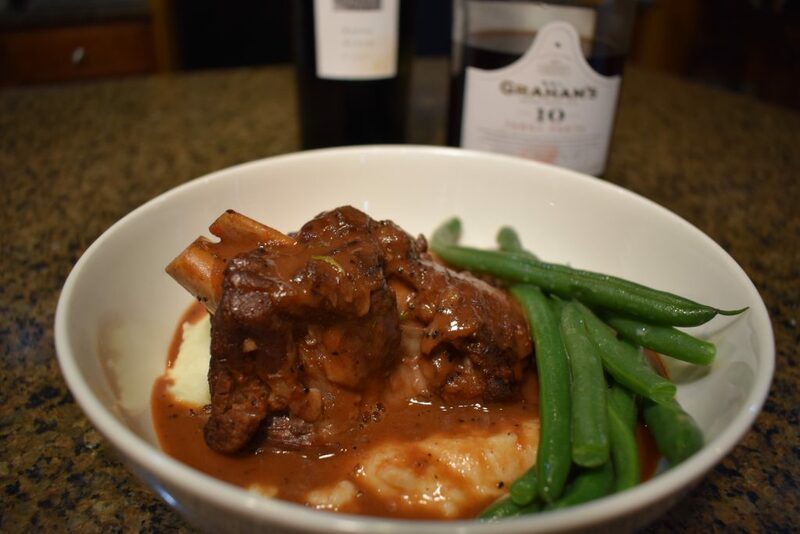 And you can always reach Chef Jack at: chefjack@chefjackatl.com or call him directly at 678-525-8199.